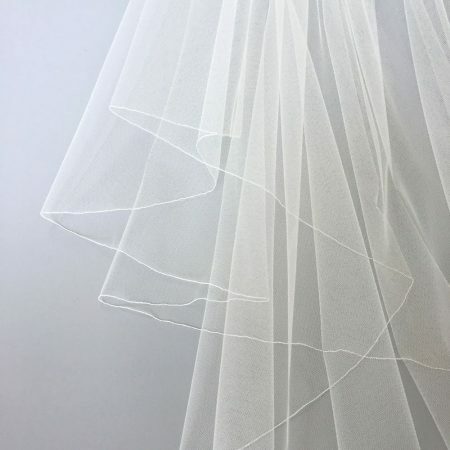 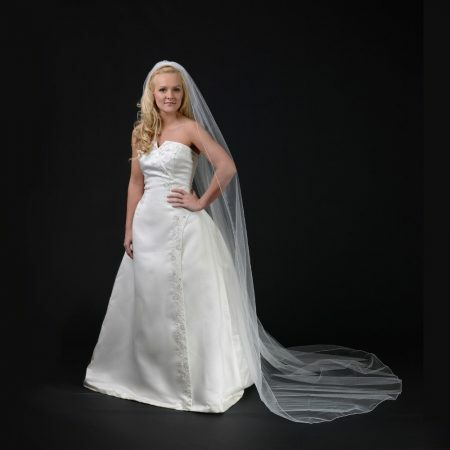 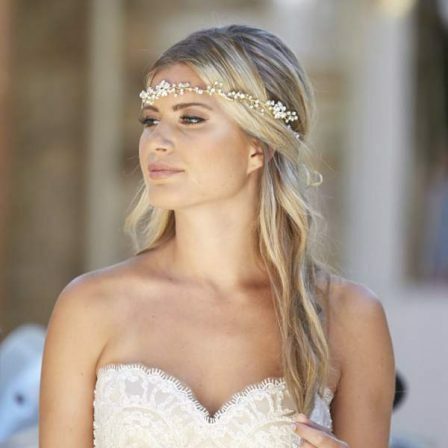 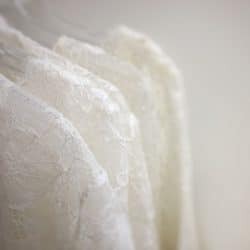 Lauren is a single layer fingertip length bridal veil with a pencil edge finish. 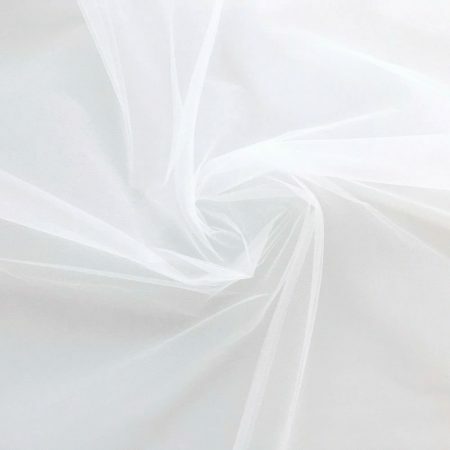 Veil dimensions are 42”x72″ Fingertip length – medium width. 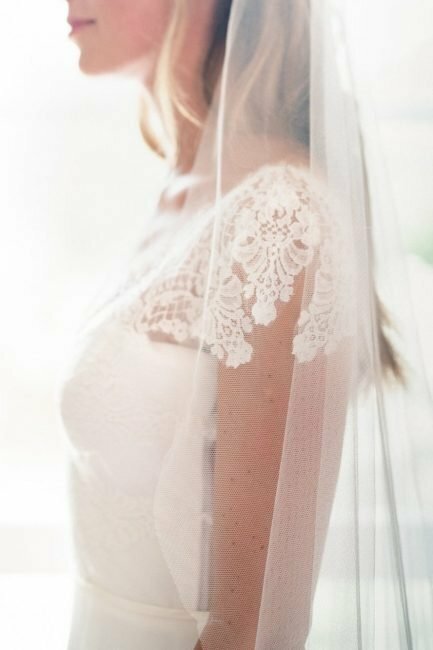 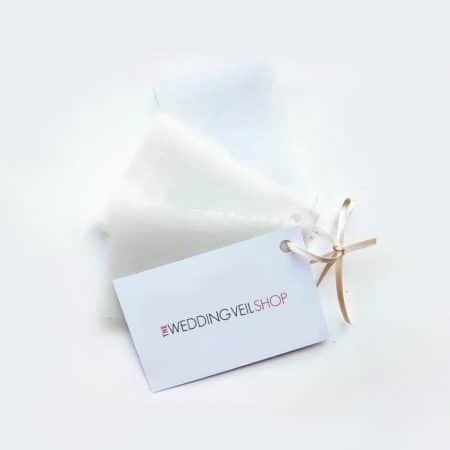 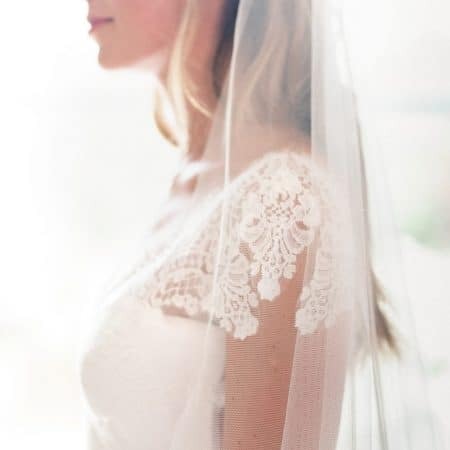 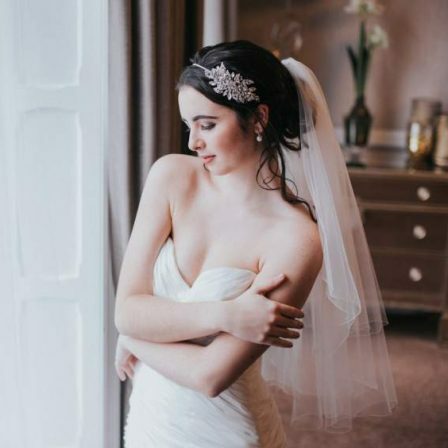 Our Lauren veil is one of our best-selling veils, and for good reason. 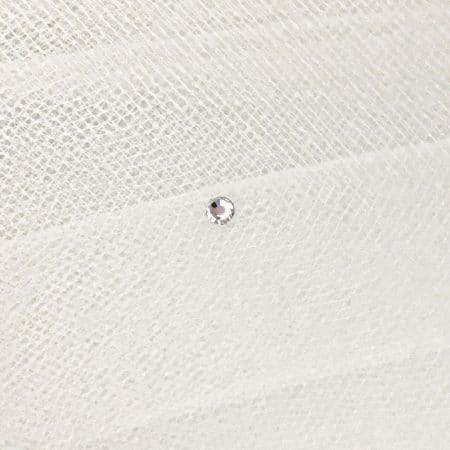 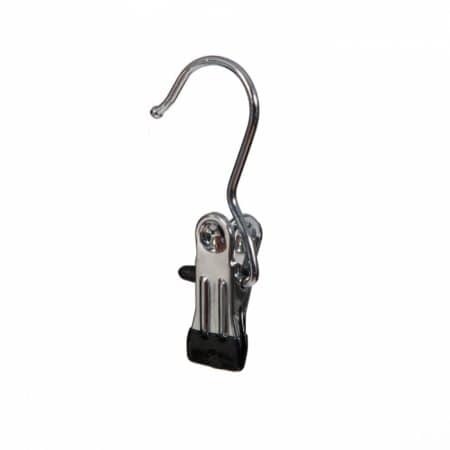 It’s plain and simple, and in one of the most popular lengths. 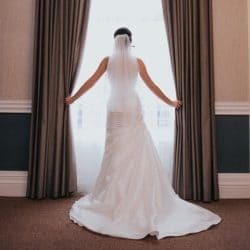 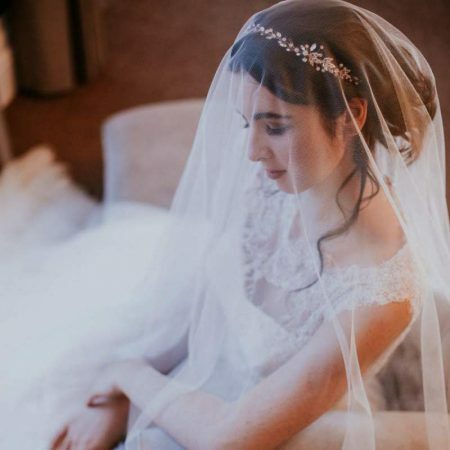 Fingertip length veils are ideal for pairing with most dress silhouettes, but they’re especially effective with mermaid and fishtail dresses that kick out at the knee. 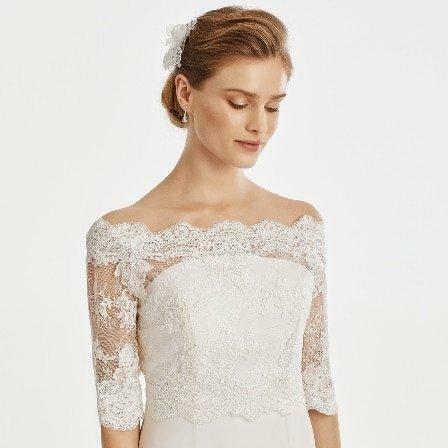 The fingertip length veil will finish just above this part of the dress for a very pretty effect.